Jah Sound International the ‘Voice of the Voiceless’ based in the Netherlands was founded in 1989 by Glamma Willy and Hearticle Wise. Jah Sound International represents Reggae Music for 30 years now and they continue the saga. A show with Jah Sound is like a trip through Jamaicas musical history. When Jah Sound performs, you feel like you are in Jamaica, enjoying a positive authentic roots rock reggae dancehall vibe! Jah Sound International has paved the way for many wellknown European sound systems. Glamma Willy (DJ/Mc) is one of the best Mc`s of all time in Europe. Jah Sound International played with big sound systems like Bodyguard (Jam) Stone love feat Rory and father Weepow (Jam) – Killamanjaro feat Ricky Trooper (Jam) – Saxon (UK) – David Rodigan (UK) – Bodyguard feat Johnny – Lord Gellys (UK) – One Love (It) – Freddy Kruger (Jam) – Chris Goldfinger (UK) – Luv Injection (UK) – One Love (it) – Robbo Ranx (UK) and many more. Also they performed with artists like Beres Hammond – Tarrus Riley – UB40 – Romain Virgo Tanya Stephens – Chronixx – Lutan Fyah – Gentleman – Lauryn Hill – Snoop Dog – Burru Banton – Pinchers – Turbulence – Freddie mcGregor – Anthony B – Buju Banton – Beenie Man – Sugar Minott – lt. Stitchie -T.O.K. – Runn DMC – Yellowman – Jah Mason – Israel Vibration – Gyptian – Turbulence -Ziggi Recado – Pinchers – Danny Dread – Robert Lee – Sista Gracey – Skarramuchi – Brigadier Jerry – Nighthawk and many more at venues and festivals all over Europe. When Jah Sound started in 1989 it was difficult to get into the clubs because reggae music was not widely accepted. Slowly but surely this changed and Jah Sound became wellknown in the reggae scene, resulting into more and more gigs at various clubs in the Netherlands. In 1994 Glamma and Hearticle where joined the new crew member Hazi. From that time on Jah Sound started to get more and International invitations, but also organized many gigs themselves in famous veneus like Paradiso (Amsterdam) and Melkweg (Amsterdam). In 1995 Glamma-Hearticle and Hazi where joined by Natty D. From 1995 untill 2000 Jah Sound was the most requested sound in Europe. In Germany, Belgium and in the Netherlands Jah Sound became a household name. 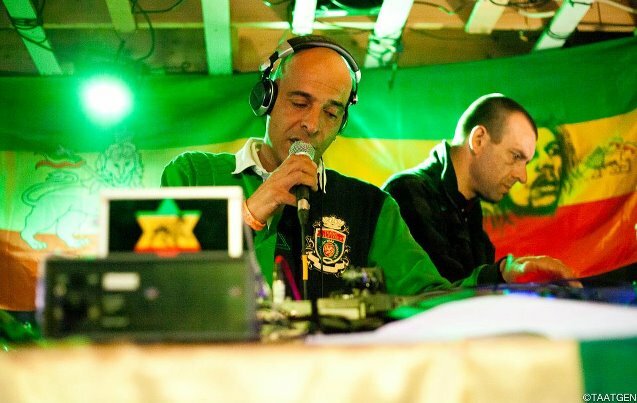 Jah Sound was the first sound from Europe who get invited to play in Italy many times and also sometimes in the UK playing with some veterans in the reggae sound industry such as Killamanjaro – David Rodigan, Saxon, Chris Goldfinger, Robbo Ranks, Jet Star, Kebra Negast, DJ Village (R.I.P.) and Willpower Foundation. In 1996 Jah Sound perfromed with the Soulbunch Crew at the Upperdeck Parkway in Ochio Rios in Jamaica. Jah Sound played at all major festivals in Europe; Summerjam, Irie festival and Bongo Bongo splash in Germany, Reggae Geel in Belgium, Two Sevens Splash, Rototom Festival, Reggae Jam Festival, Freeze Festival, Reggae Lake Festival, Eurosonic Festival, Music in the Sun Festival, Reggae Salute Festival, Reggae Fever Festival, Reggae Sundance and the Drum Rhythm festival from the world famous North Sea Jazz promotors in the Netherlands, David Rodigan birtday bash festival and at the Music in the Sun festival in Sheffield, UK. In 1999 Jah Sound was one of the sounds in the Bring Yu Selecta an Come competition. A worldwide initiative which had clashes in JA, the US, the UK and in Germany. In Germany 9 European sounds lined up. After a thrilling night, the big reggae artist Sugar Minott who was also there to perform, called out the winner Jah Sound International. Besides the performances with Jah Sound, the crew also organised events where they started to invite sound systems and artists from the UK and Jamaica. Sugar Minnott is one of the memorable examples. In 1998 Jah Sound brought Killamanjaro from Jamaica with Ricky Trooper for the first time to sold out clubs in Germany and Switserland, a year later the immortal Stone Love Movement with Weepow and Rory in a sold out Paradiso in Amsterdam, which got rated by several magazines as the most memorable dance ever to take place in the Netherlands. Jah Sound also introduced Killamanjaro, Stone Love and Body Guard in the at the wellknown Reggae Geel festival in Belgium. In 2001 they won the Frisian Pop Music Award achievements as an organisation. In that same year they won the first Holland cup clash and the International 45 clash in the Top a Top Club in Rome (Italy) versus Chris Goldfinger (BBC radio) from the UK. 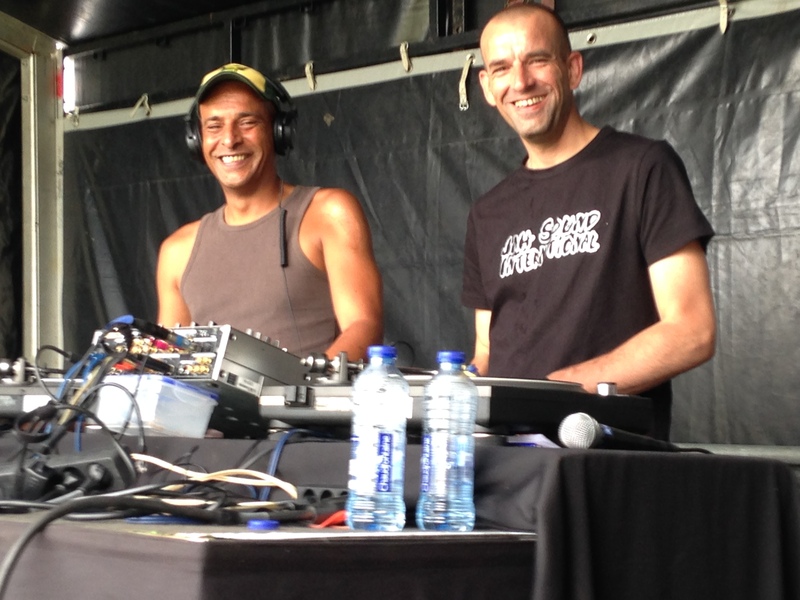 Also in 2001 it was the first time with Jah Sound alongside Luv Injection (UK) in the Netherlands. In 2002 Jah Sound performed for over 2200 people with T.O.K. from Jamaica in a beautifull castle in Salento, Italy. In 2009 Jah Sound performed with Ziggi Recado in Geneva Zwitserland). In 2010 Jah Sound did shows with Lt Stitchie in Germany and in 2011 they performed in the Gambia. 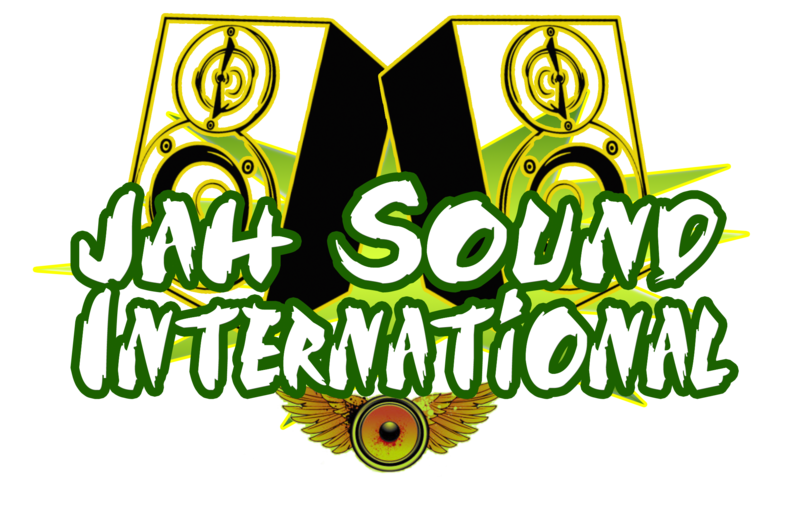 This is just a `slice of the cake` when it comes to information about Jah Sound International.